Our program will be custom tailored for your needs whether it's balancing your hormones or losing weight. Become Aware Of Your Mind, Body And Your Breath. Our programs focuses on stretching your "meninges" aka the spine and help you build muscles around the spine to have proper alignment and support. 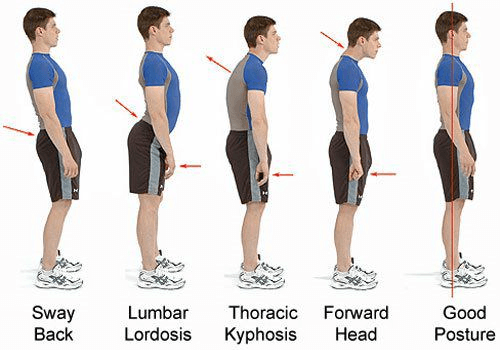 We custom tailor an exercise regimen to balance your hip and spine and tips on how to maintain proper posture habits. With Spinal Decompression give your joints the relief they need on your spine from neck to your lower back safely. 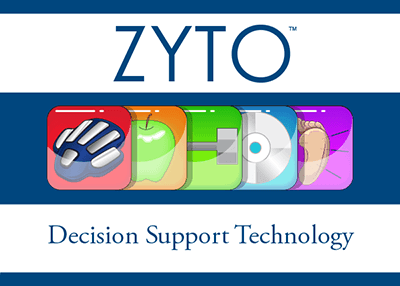 We combine and tailor to what a patient may need for their spine issues. Physical Therapy can help by helping you build muscles around your spine for proper support and acupuncture can help increase the circulation and bring down inflammation. We have a full granular pharmacy encompassing 350 individual herbal ingredients to make custom formulas. There are pre made formulas based on East Asian Medicine but not limited to. We have formulas outside of the Eastern and carry ingredients from all over the world that meets a specific criteria. We carry supplements, vitamins that come from source ingredients that the vitamins and minerals are measured to be in it. 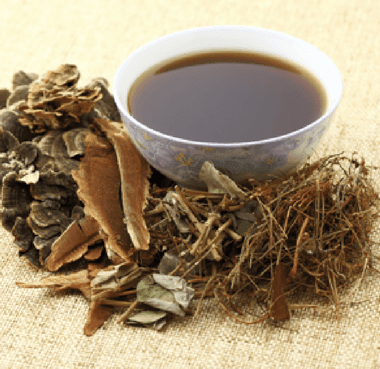 Some Chinese Herbs are "Wild-Crafted"
Women's Health - Fertility, Menopause, Fibroids, Balancing the Menses Cycle and Uterine Disorders i.e. 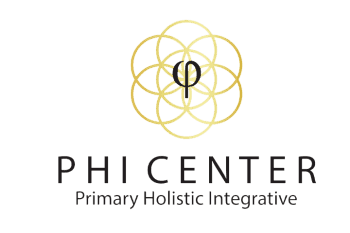 Fibroids, PCOS. Men's Health - Fertility, Andropause, Prostate Disorders. Osteoarthritis - Anti-Inflammatory Herbal formulations to help with joints, tendonitis and preparation for surgeries i.e. Hip & Knee replacements are common. Whether your condition is related to an injury, surgical in nature or the result of an accident, PTW can help you. 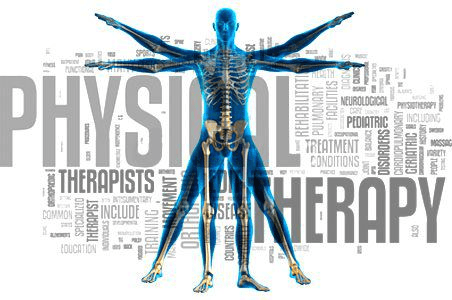 Our staff of highly trained therapists offer physical therapy services to alleviate pain, increase mobility and improve flexibility for all musculoskeletal and neuromuscular conditions. 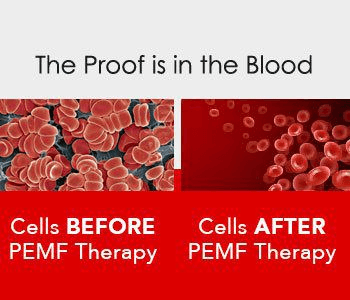 PEMF produces and brings a healthy energy charge into the interior of the cell behind the cell membrane that raises cellular energy (potential) so the cell can heal itself faster. While many technologies can affect the interstitial fluids, pulsed electromagnetic fields can influence and charge the interior parts of the cell including influence and charge the interior parts of the cell including the nuclease and the mitochondria.